Compare the 2018 Ford F-150 Vs. The Competition! Keep your nose to the grindstone and accomplish big things behind the wheel of a new 2018 Ford F-150 truck. The 2018 F-150 has been engineered tougher, stronger and smarter for this model year, and has been praised by workmen, truck enthusiasts and critics alike. In fact, it's been named the 2018 Motor Trend Truck of the Year® and a 2018 Kelley Blue Book KBB.com Best Buy* for its outstanding value and best-in-class capabilities. 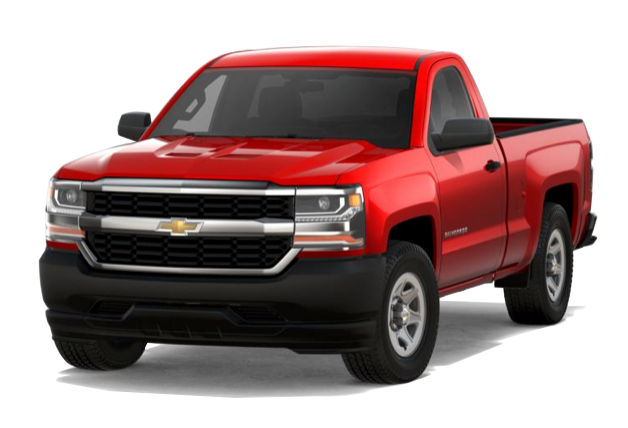 If you're in the market for a full-size truck, come compare the 2018 Ford F-150 to the 2018 Chevrolet Silverado 1500 at our Ford dealership near Breckenridge, CO. Once you do, you'll see why tough jobs require America's longest-lasting pickup: the 2018 Ford F-150. Looking to enjoy best-in-class capabilities while staying within budget? Then buy or lease a 2018 Ford F-150 pickup. The 2018 F-150 offers the lower starting MSRP when compared to the 2018 Chevrolet Silverado 1500, and it delivers more in the categories that matter most to hardworking Americans. Its performance goes unmatched, as the 2018 Ford F-150 boasts the higher city and highway mpg rating and more horsepower than the new Chevy Silverado. If you spend your days on challenging worksites, you'll be happy you're backed by the power and strength of a Ford F-150 truck, because it can also tow and haul more than a comparable Silverado truck. And best of all, you can bring more gear along for the ride since the new Ford F-150 offers the greater pickup box cargo volume depending on the trim level you select. 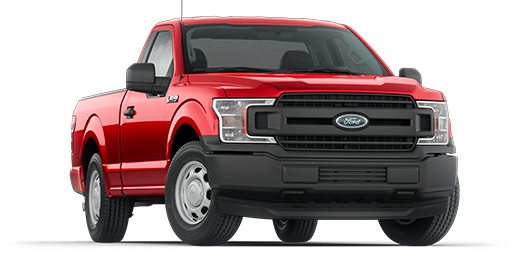 You can continue to compare the 2018 Ford F-150 against the 2018 Chevrolet Silverado 1500 at Summit Ford, so get directions to our Colorado Ford dealership and buy or lease a 2018 Ford F-150 truck today! *For more information, visit Kelley Blue Book's KBB.com. Kelley Blue Book is a registered trademark of Kelley Blue Book Co., Inc.